The Great Samsung Sale 2015 pricelist | Badudets Everything Nice! 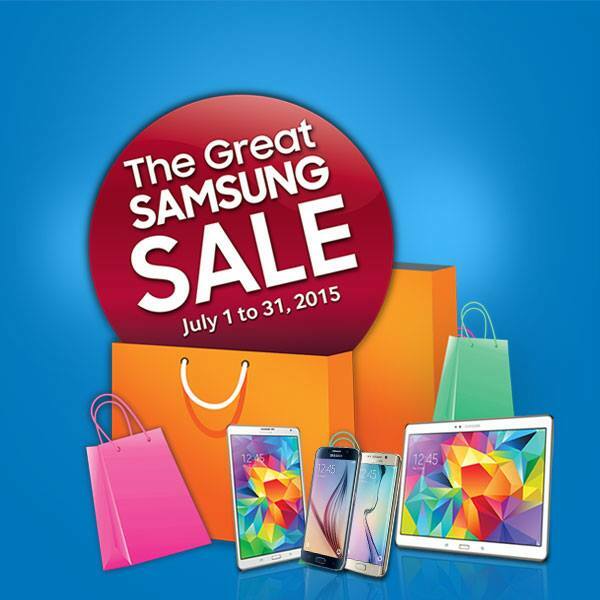 The Great Samsung Sale 2015 is the most anticipated sale of Samsung gadgets lovers out there! It’s Samsung’s biggest sale event of the year. Get up to Php 6,000 worth of discounts from July 1 to 31, 2015.